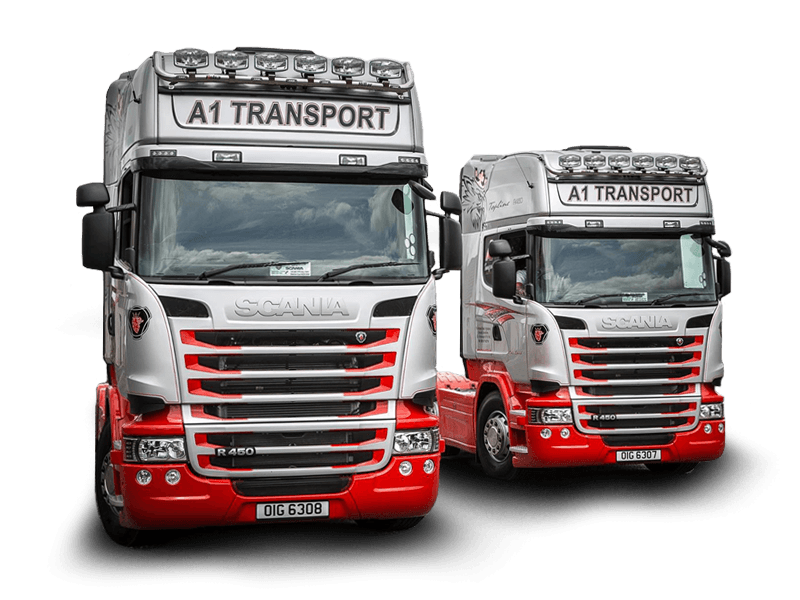 A1 Transport (NI) Ltd is a leading transport company based in Northern Ireland that provides 24 & 48 hour transport solutions across UK and Ireland. 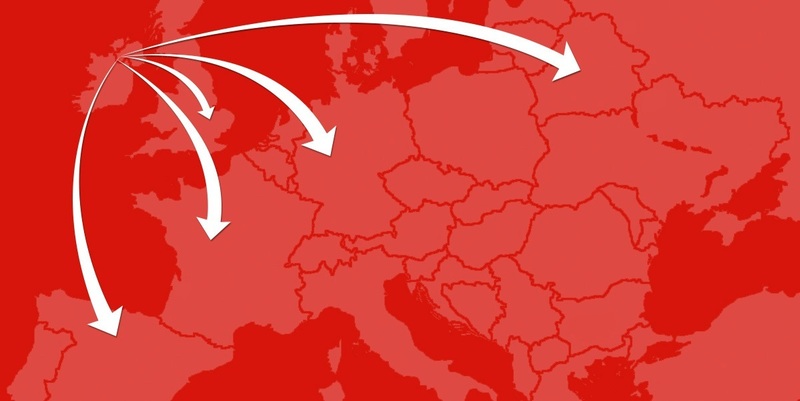 We also provide international transport solutions across Europe. complete and mail, fax or email to our Head Office and we will be in contact with you promptly. Who can sign up for account?